The world that we reside in is flawed and imperfect – just like us mortals. Despite the best attempts of keeping private information secure and protected, there’s always the likelihood that the small window through which hacking experts manage to steal sensitive information and documents, might be open. Although many might attempt to refute these claims, surveys have proven that only a quarter of the world’s population takes added steps to ensure that their data and sensitive information is secure and protected from potential malware risks. This is one of the main reasons why the amount of malware attacks, such as ransomware, is rising rapidly. 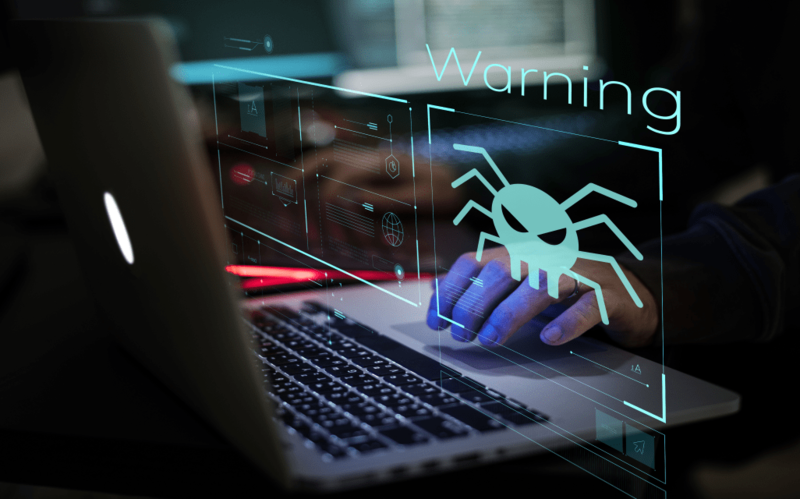 So much so, small business owners are widely known to be under the pretense that they would be the last syndicate a hacker would attempt to ruin or hack into. However, over the past few years, many experts have reached the conclusion that these companies are actually more likely to fall prey to hacking experts and their games, due to one simple fact: they are completely oblivious to the ways in which hackers move because they don’t consider themselves to be a suitable victim. Larger organizations are more likely to install high-end security systems, which means that the business owner not only protects their information and data, but also successfully manages to grasp some information of the hacker as well. This further helps to catch hacking software, the hacker themselves, or anything along those lines. However, this also means that not many hackers would be able to take the risk of going to jail for cybercrime, so they prefer to attack small businesses instead. Regardless of whether you own a huge organization or are the proud owner of a small business that you started less than a month ago, there’s a lot that can be done in order to ensure that you will not fall prey to the tricks and schemes plotted and planted by big hackers. However, before moving on to how one can minimize the damage caused by hackers and their uniquely designed software, it’s important to understand what exactly malware is. Read on to find out more. It’s the 21st century and if you haven’t heard of malwares every now and then, you probably are not scared to lose your sensitive information that might have taken you years to collect. 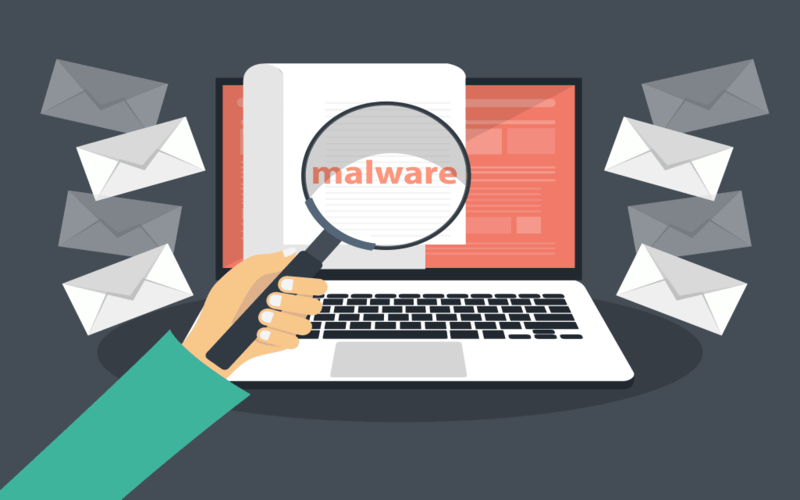 However, malware is a word that is often thrown around a lot – there are even several advertisements that claim to provide malware-protection applications. However, not every malware is the same, and there are actually different types that you should be aware of. 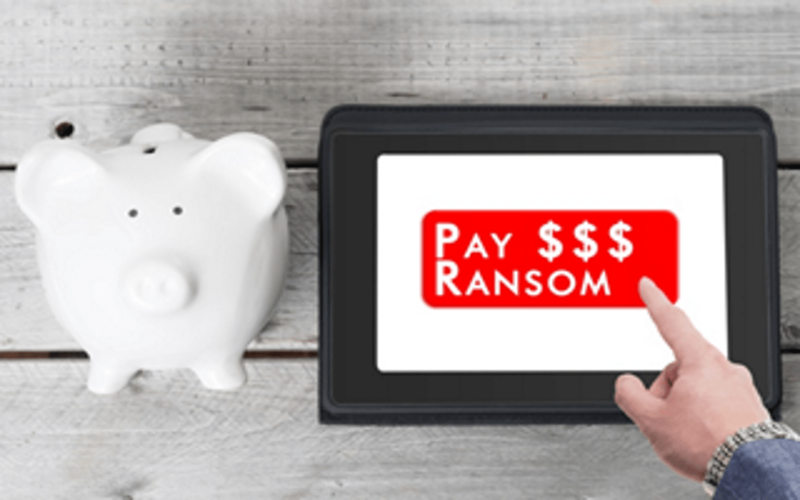 Among all of the malicious software that hacking experts have come up with in the past, ransomware is probably one of the most dangerous ones. It falls in the category of malware and is designed to hack into the victim’s computer system in order to gain access to all the files and documents present within the system. The victim receives a pop-up message on their computer screen which states something along the lines of “your files are frozen, pay xyz amount by this time to regain access”. It is not important that everyone will get the same type of message on their screens as this varies with the actual perpetrator of the ransomware that has been installed in your computer. In any case, the perpetrator always seeks to gain some monetary benefit from the victim by stealing their files and locking them out of their own computers. The saddest part is that a normal technology expert who specializes in fixes computers, will have no solution other than to reinstall in the UI of the computer system – which also means that the victim will lose access to all their files and documents that were installed in their systems prior to that. Malware of this type is usually spread through mass emails that are sent to a generated list of potential victims, containing suspicious link. Once the receiver of these emails clicks on the links present within the email, the perpetrator successfully manages to hack into the computer system and gains access to all their information present inside it. They then move on to completely block the user’s access to their own files and documents within the computer, only accessible upon successfully abiding by the demands set by the perpetrator. Hence, the name “ransomware” is fitting for this type of malware. Another way hackers install malware into a computer is by putting up spammy download links, such as for music being illegally downloaded or through websites that claim to have free full versions of software when the software company itself only sells the premium version of their software at a price. Ransomware is also one of the most common types of malwares today. What Can Be Done to Minimize the Damage? It goes without saying that the best and most effective way to ensure that your files and data are protected at all times, is by creating timely backups. Those who do not create backups of their files of data are 99 percent more likely to lose all their sensitive information at absolutely any point. They may not realize this, but they’re walking on a very thin thread that can break at any time. Creating backups will also help prevent losing access to documents completely when your computer is attacked. Whether you’re a Windows user or you’re using a MAC, you must at all times, ensure that your software is up to date. Many updates of these computer UI’s add security and protection themselves in order to protect the users from potentially appearing vulnerable to the hacker. So, even if you are not taking any steps to protect your data and information, the hacker will have to go through at least one layer of security in order to even gain access to an ounce of your personal information. Among the numerous things that one can do in order to ensure that their personal information and data is protected at all times, the most effective option is to install a reliable anti-malware software in the computer. However, always ensure that the anti-malware software you’re installing is one that is reliable because there is a wide variety of anti-malware software that does nothing close to what it might be claiming to do in order to keep you protected and guarded. Some reliable anti-malware software companies include MalwareBytes, which was founded by Marcin Kleczynski who has worked in the field of cybersecurity for several years now. The company specializes in preventing computer systems from getting hacked and has helped thousands of people so far. Another notable company is MonsterCloud, which was founded by Zohar Pinhasi, a leader in opening the cloud computing and VOIP solutions for the SMB Market. The company has been operating for over a decade and has helped several people prevent malware attacks, as well as regain access of lost documents. The company founder alone has decade’s worth of experience under his belt and aims to become even better in the near future. Many people tend to make the mistake of traveling about with their laptops which contains highly sensitive information and important data that could create a string of problems if lost. For whatever reason, the owner of the laptop might connect to an unknown Wi-Fi network, completely oblivious to the fact that they are actually giving their IP addresses out. This is also one of the ways that hackers gain access to files and data within a computer system. To prevent this, I recommend using a VPN like ExpressVPN. It allows me to hide my IP address online. Another factor worth mentioning is that if you do end up clicking on a suspicious link or are in the midst of a download that might be very harmful to your computer system, act smartly and disconnect your computer from the Wi-Fi straight away. This will prevent the file from being downloaded and will also stop any link that was sent in an email, from being opened. Thus, you will be able to prevent your computer from being hacked before the process has even begun. No matter which era the world comes in, technology experts are only moving further and making progress that is truly impressive. Not every tech savvy person is using their years’ worth of knowledge to make the world a better place. Some are turning to hacking computers and causing damage to other people for their own benefit instead. So, by following the steps mentioned above, you will never have to worry about losing access to your documents!